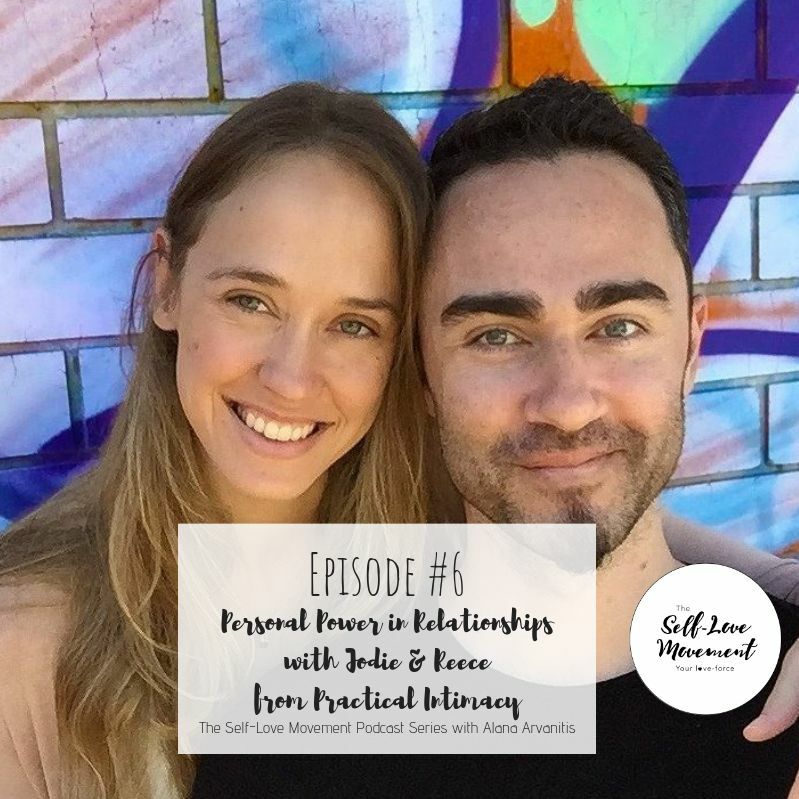 Welcome to The Self-Love Movement Podcast Series Episode #6 Personal Power in Relationships with real-life couple Jodie Milton & Reece Stockhausen from Practical Intimacy. >> We bust through some common conventional relationship myths such as selfishness in relationships, the need to compromise, that all conflict is bad, and that you can’t be loved by someone else before loving yourself first. >> And SO much more.. 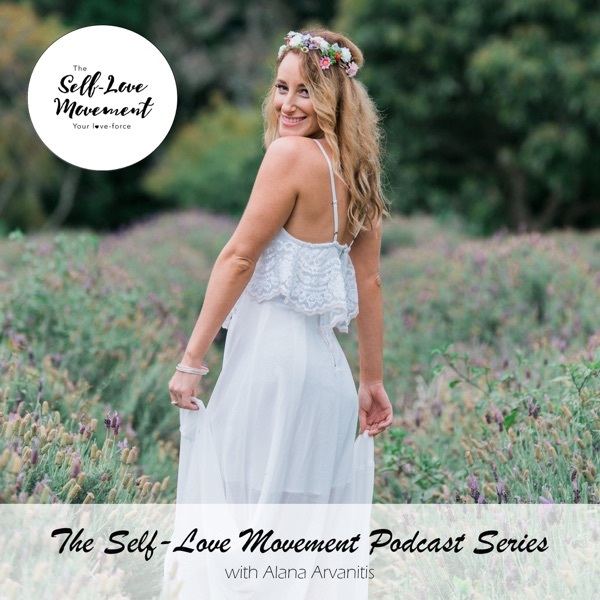 This conversation was rich in depth and provides so much practical wisdom and inspiration which you can take on board within your own relationships now. Gold Coast Australia, 23rd February 2019. Hi Alana . Enjoyed this presentation with Jodie and Reece very much. Very inspiring clear and practical .Grateful to you all for the wisdom you share .